An instant hit with those looking to power all their favourite gadgets. 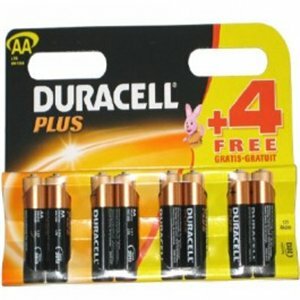 This pack of 4 Duracell AA batteries comes with an additional 4 free batteries allowing your equipment to last longer than ever. Suitable for demanding applications such as measuring equipment, industrial devices, communications equipment, stage use etc. 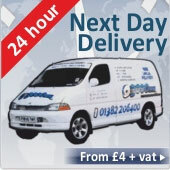 as well as domestic digital cameras, toys, CD/MP3 players, radios, torches, electronic toys, gadgets etc.